day one: not so sweet… | maya c.
Day one of the “Revive” challenge has been just that – a challenge! Today I was asked to give up sugar. We all know sugar is trouble. It causes your insulin levels to soar and crash like a shoddy rollercoaster, taking your energy levels and mood with it. 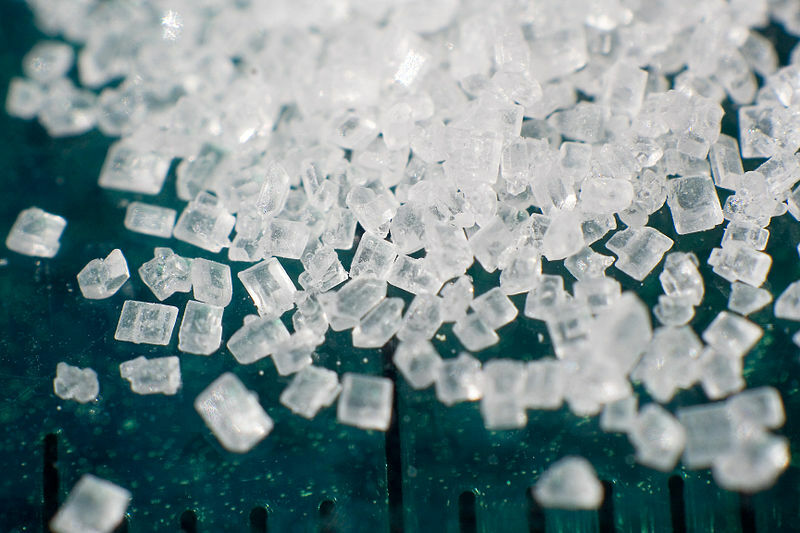 As Lipman explains, sugar also feeds cancer cells, weakens eye sight, causes premature aging, and a whole host of other evils. It’s also high in calories and entirely void of nutrients. The stuff is just plainly, clearly and whitely trouble! And I don’t eat much of it… or so I thought. For Lipman, not eating sugar means not eating: brown sugar, sucrose, glucose, maltose, succinate, molasses, date sugar, beet sugar, grape sugar, cane sugar, corn syrup, high-fructose corn syrup, corn sugar, fruit juice concentrate, sorbitol, barley malt, caramel, carob syrup, maltodextrin, dextran, dextrose, and sorghum syrup. No problem, right? Except that you’re also not allowed anything which contains these ingredients… which, surprisingly, is a lot! Just read the ingredients of everything you eat in a day. Some variation of the stuff is in almost everything! AND to make matters much worse, someone in my office had the audacity to make my absolute favourite treat… RICE CRISPY squares (with chocolate!). They sat on the kitchenette table all day long taunting me. Only slightly worse was the left over wedding cake in our fridge. What is it about us humans that makes us suddenly long desperately for the thing we’re not allowed, even though we didn’t care about it at all until we were told it was no good?! All I have to say is that it better be worth it! Next > Check-in time… SMOOTHIES! !